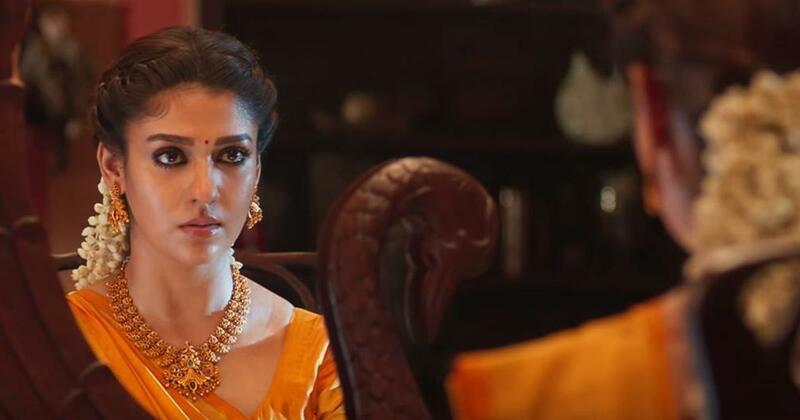 ‘Lakshmi’ director Sarjun KM’s latest project stars Nayanthara in a double role. Sarjun KM’s upcoming film Airaa is a horror-laced revenge drama that stars Nayanthara in a dual role. The genre is not new to Nayanthara, who has the back-to-back supernatural thrillers Maya (2015), Kaashmora (2016) and Dora (2017) to her credit. For Sarjun, however, the genre was an experiment. Produced by Kotapadi J Rajesh of KGR Studios, the Tamil film is scheduled to be released on March 28. Kalaiyarasan and Yogi Babu are among the cast members. 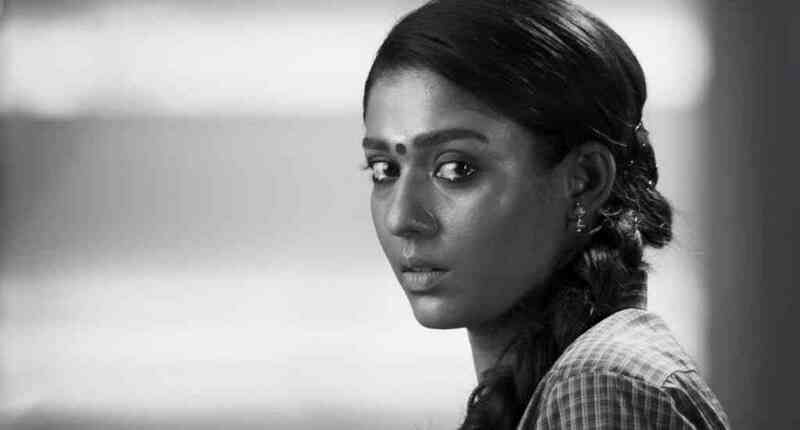 Although Sarjun did not reveal details about the plot, it is said to revolve around Bhavani, a woman from a small town, and Yamuna, a city-based journalist (both played by Nayanthara). A clue into the film’s universe is its title. 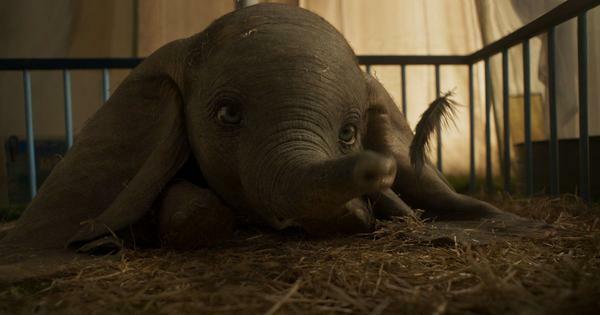 Airaa is short for Airavata, the white elephant from Hindu mythology. “Elephants are said to be immortal, and are known for their sharp memory,” Sarjun observed. The filmmaker conceived of the idea when he was approached by producer Rajesh to make a horror film for Nayanthara. “I narrated the film to Nayanthara and the film got approved the same day,” Sarjun said. He began fleshing out the plot with writer Priyanka Ravindran, who also co-wrote his short film, Maa, in 2018. While most horror films use cold hues such as blue, indigo and green, Sarjun decided to bathe Airaa in reds, browns and yellows. “Most horror films have blue overtones to depict a sense of eeriness,” Sarjun explained. “But we went in the opposite direction and shot the entire film in streetlight, under sodium vapour lamps.” The filmmaker also drew references from American Westerns for the film’s colour palette. Sarjun made his directorial debut with the Sathyaraj-starrer Echcharikkai (2018). He was praised for Maa (2018), a short film about teenage pregnancy, and Lakshmi (2017), another short film about the plight of a woman in a loveless marriage. Lakshmi, which stars Lakshmi Priyaa Chandramouli, drew polarised reactions for depicting an extra-martial affair. The criticisms only pushed Sarjun to work harder. “I learnt not to stop doing what I want just because people criticise my work,” he said. “It was hard to deal with in the beginning. There has also been a big change in the way people look at Tamil films. The depiction of women in films too have changed. It’s a gradual process.” The filmmaker, who has assisted Mani Ratnam on such movies as OK Kanmani (2015), credited the women from Ratnam’s films as his inspiration.